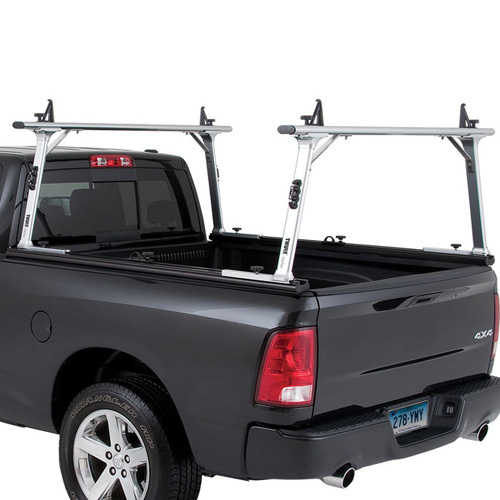 Thule TracRac 28040 Aluminum Extension Tracks for Sliding UtilityRac Truck Racks add to the versatility of your Thule TracRac UtilityRac. 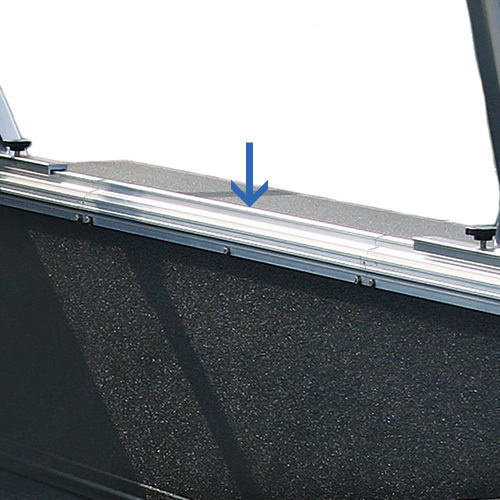 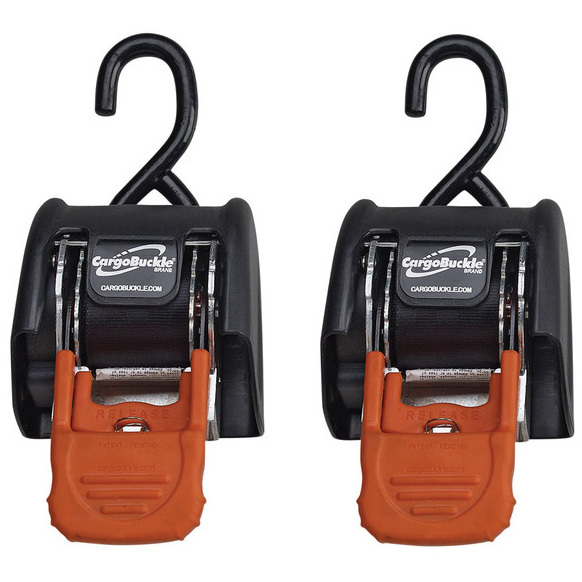 These 4 foot base tracks will allow you to slide your UtilityRac Overheads freely along the entire length of your utility, service body bed. 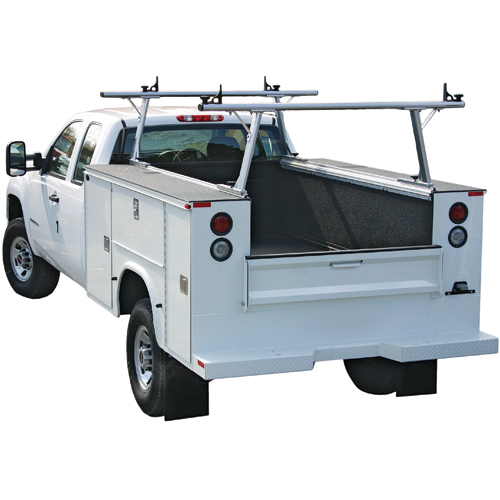 Thule TracRac Aluminum Extension Tracks expand the length of the UtilityRac base tracks to a total of 8 feet, and may be cut to length for shorter truck beds. 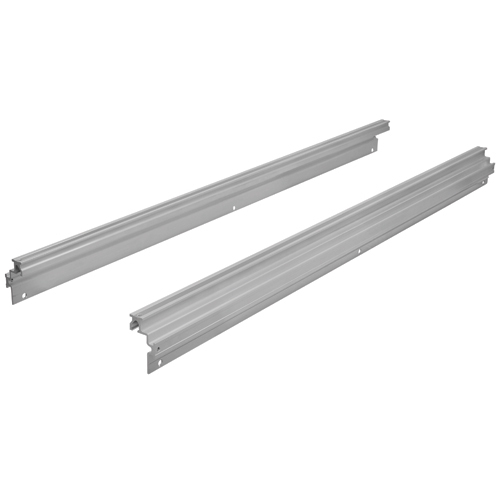 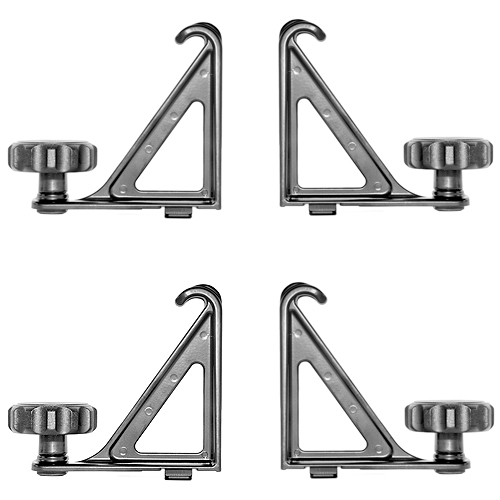 Thule TracRac 28040 Aluminum Extension Tracks for Sliding UtilityRac Truck Racks are sold in pairs.